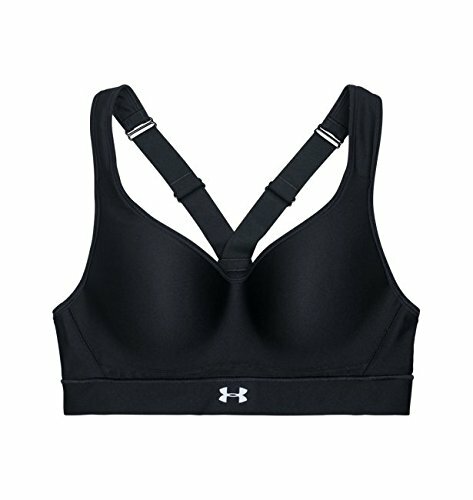 Soft, Stretchy,super breathable,smooth Body-Wick fabric keep you cool, from cycling to circuit training. 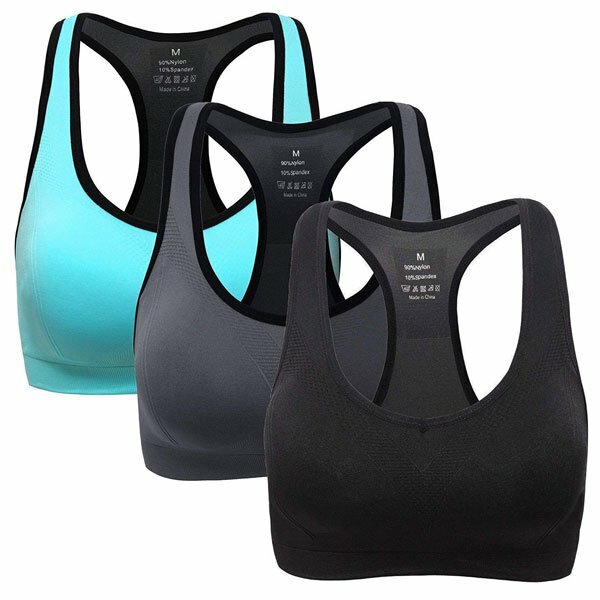 Racerback style offers wide range of arm movement and non slip straps. 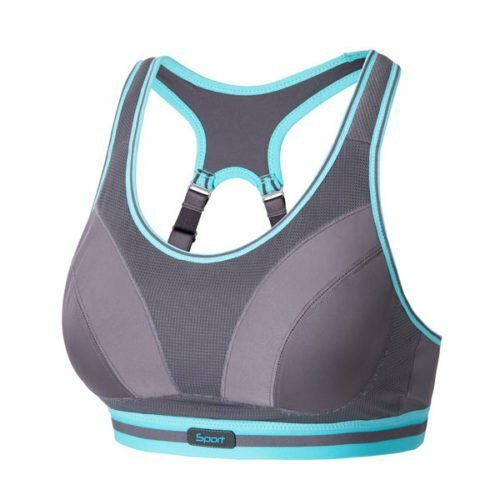 Wireless bra but enough to maintain the integrity of the breast wall and the shape of the breast. 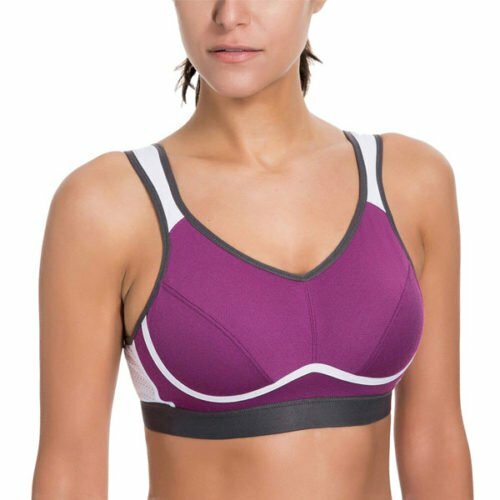 Active Workout Racerback Seamless Sports Bra and Tight Fitting for Support.